Photo swipe left for more. 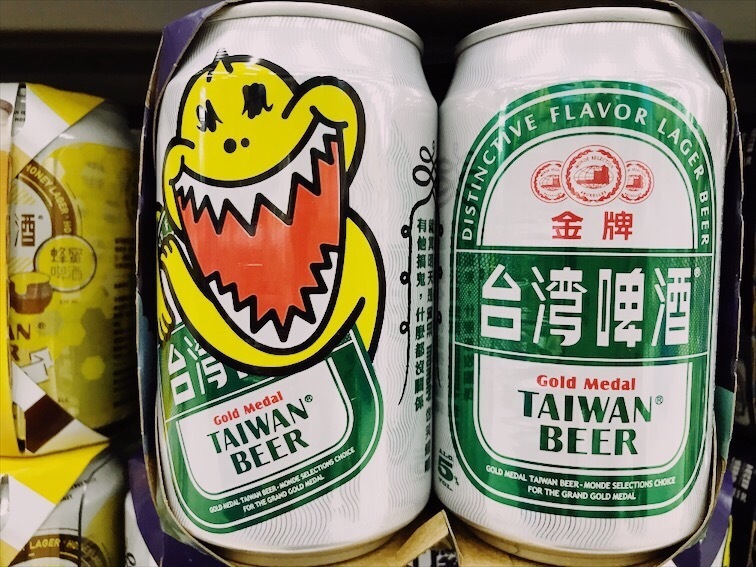 Good old Taiwan Beer! It’s light and refreshing and can sneak up on you.